RANDEK wall cladding are available in three profiles in Non-colour and Colourbonded steel. 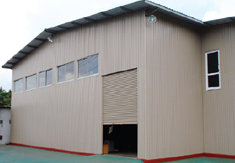 The length, width, lightweight and economy features of 'RANDEK' cladding facilities fixing same with ease and speed. 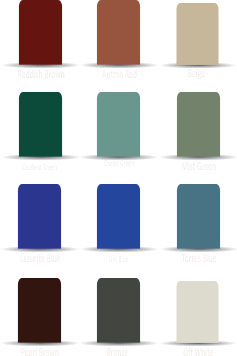 RANDEK cladding is available in customized lengths.